How did that not make the recent thread on picturesque grounds? Can't remember if I saw that thread. As an aside, if any of the youtube links get taken down let me know and I will try and post other links to highlights. Some cracking goals in this weeks matches. That time of year again? Fantastic result for Talleres to draw 0-0 with Sao Paulo and win 2-0 on aggregate. The goal was scored by Oscar Cardozo, of Benfica fame, now plying his trade for Libertad. 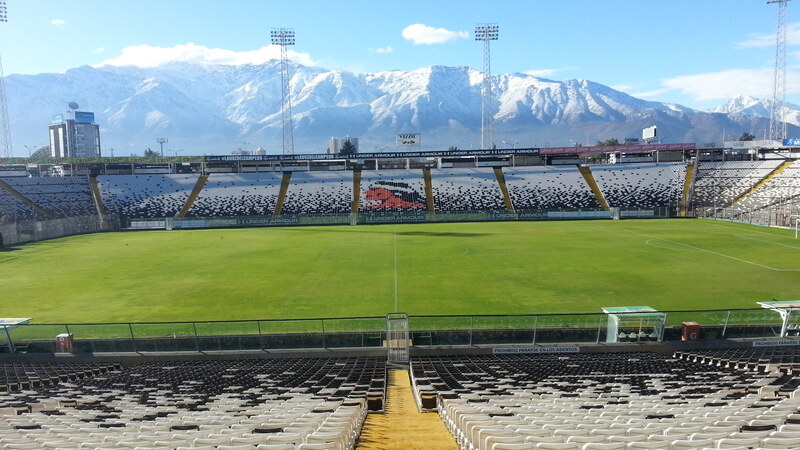 Alianza Lima are 118 years old today. 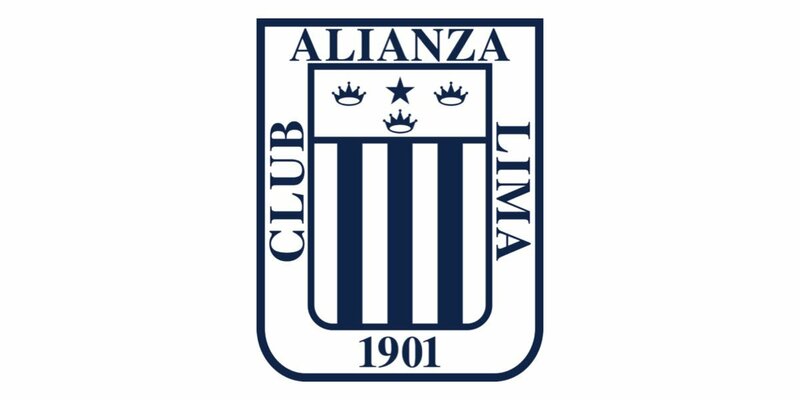 Originally named Sport Alianza, they were formed by workers of the Alianza Racing Horse Stud. “Los Blanquiazules” are the only surviving founding member of the Peruvian Football League, created in 1912. I had a meeting with a Peruvian dude yesterday.